Provides an upright image with completely corrected left/right image orientation. Supplied with finderscope bracket. 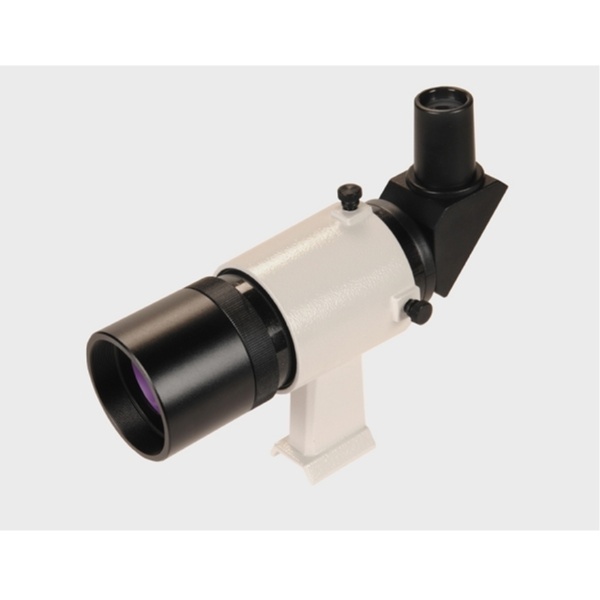 Provides exceptionally comfortable and convenient operation compared to a traditional straight-through viewing finder.